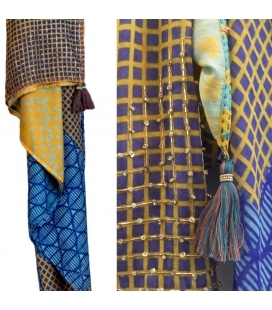 "La façon la plus stylée de porter une écharpe? 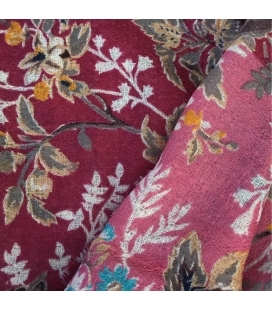 En porter deux entremêlées !" 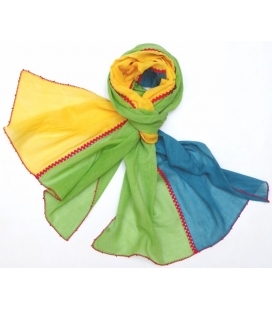 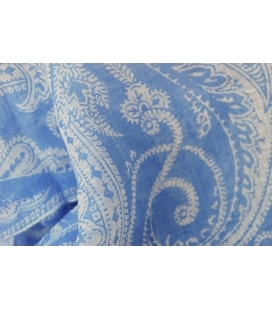 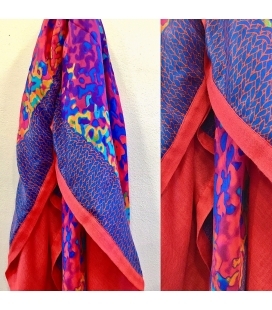 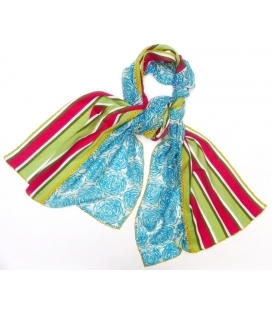 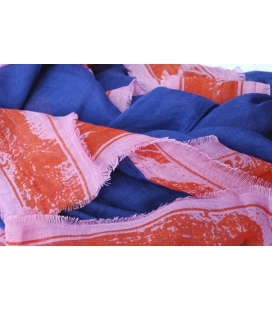 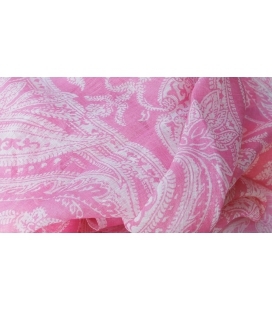 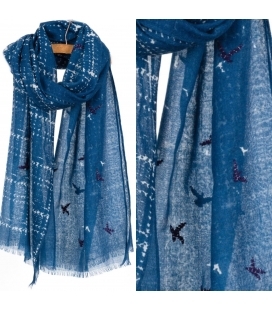 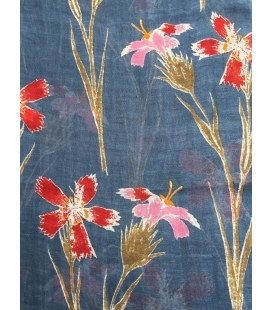 This lovely lightweight linen scarf with its large paisley print, will bring a cool summer look. 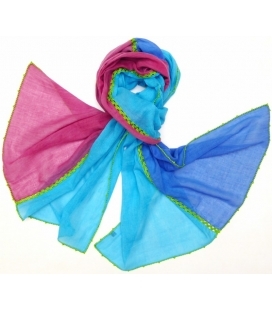 Ultra feminine… Ultra elegant….. 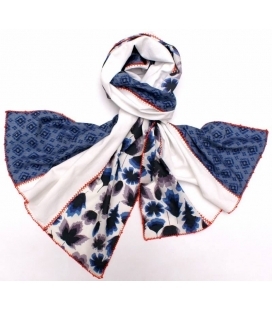 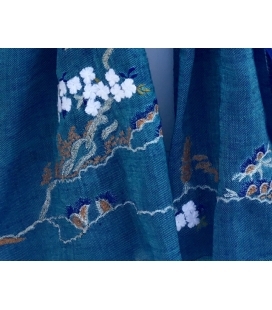 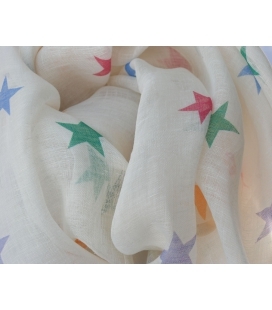 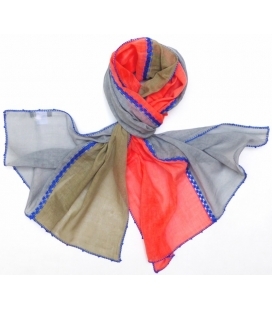 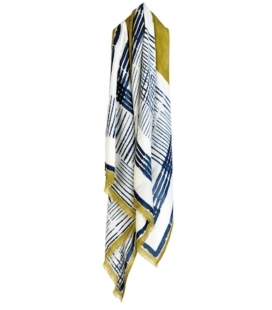 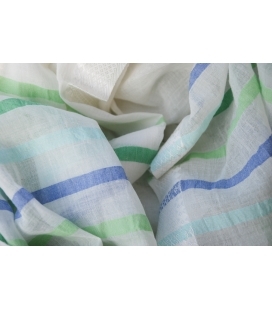 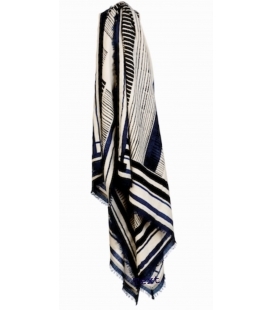 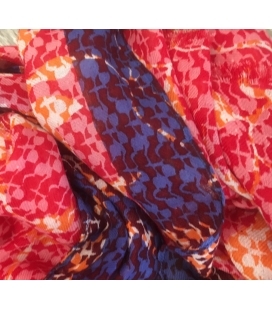 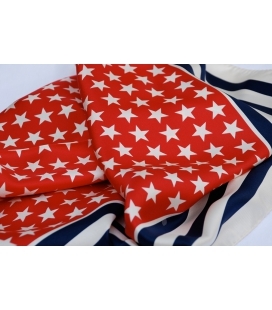 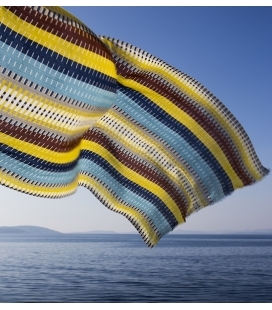 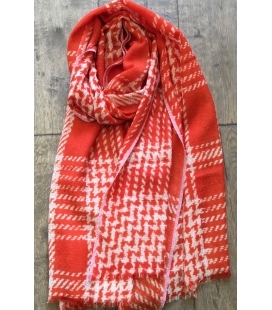 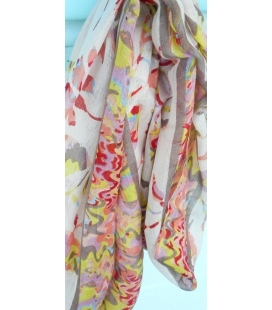 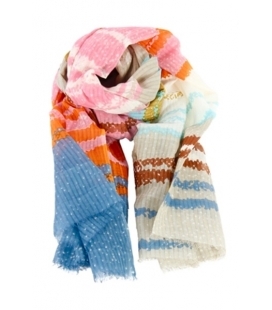 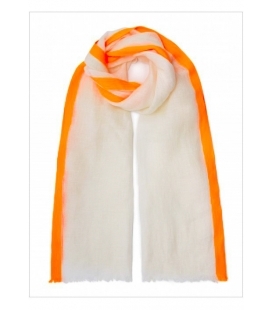 This scarf will look amazing worn with your favourite old straw hat or your sexiest LBD!!.. 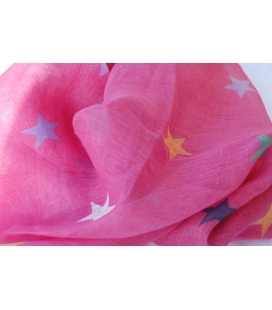 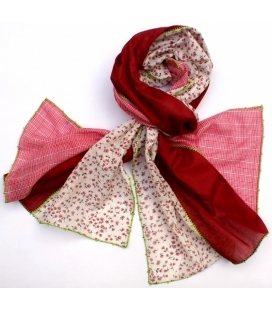 Fabulous fuchsia for this luxurious linen scarf from Italy. 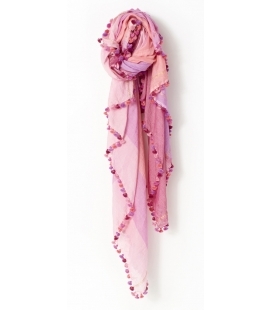 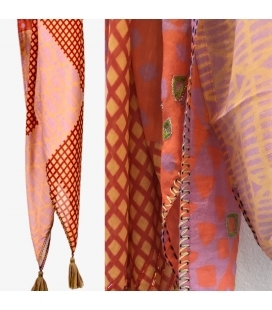 A myriad of pinks for this beautiful lightweight scarf in silk and cashmere..... 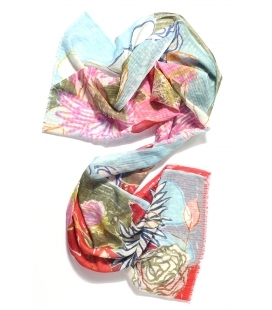 Perfect with your favourite Spring looks.